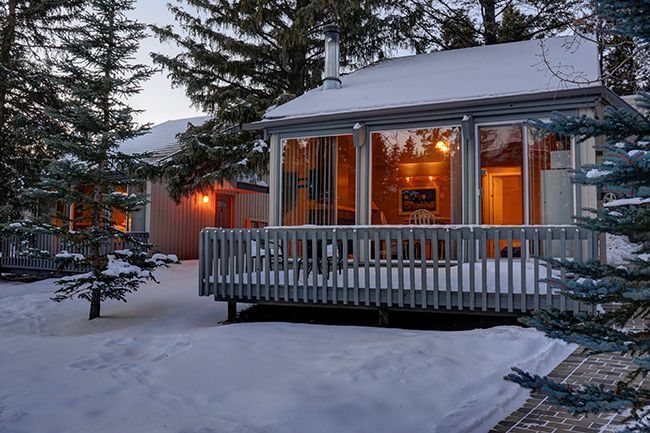 The Tunnel Mountain Resort is a peaceful and charming resort offering Suites, Condos and Mountain Cabins. 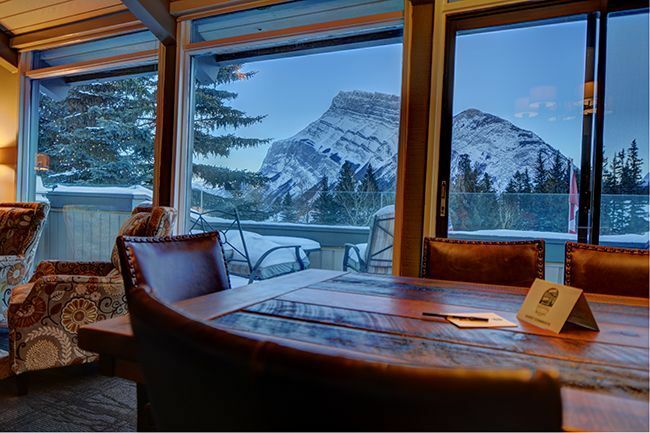 Situated near the fantastic ski area of Banff, this is the perfect place for a relaxing stay in the beautiful Canadian Mountains. 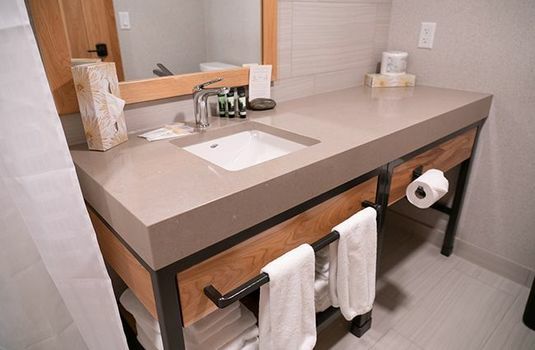 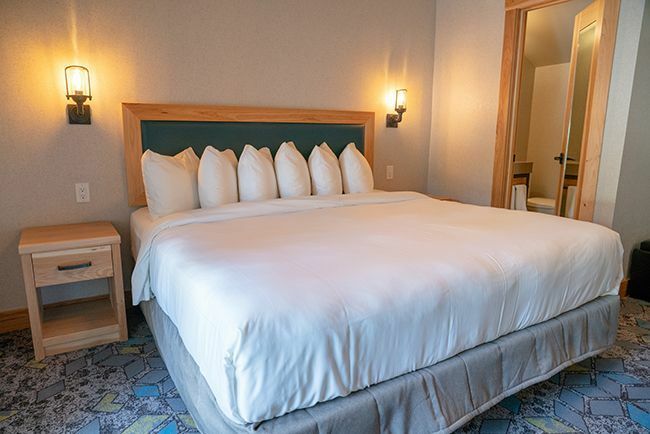 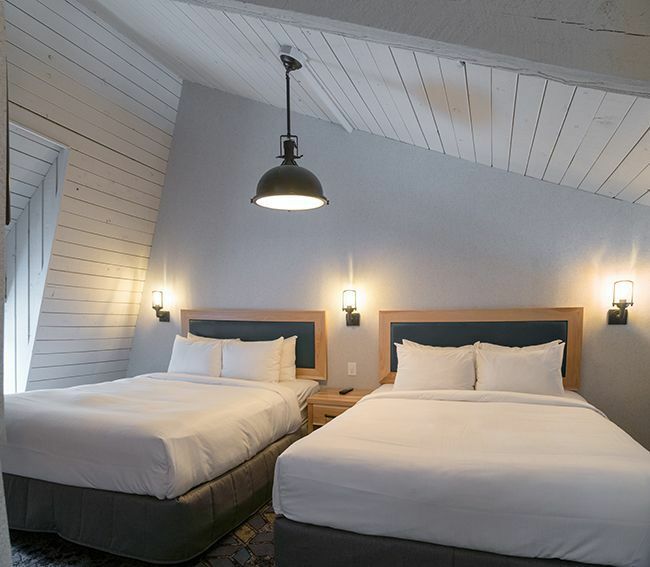 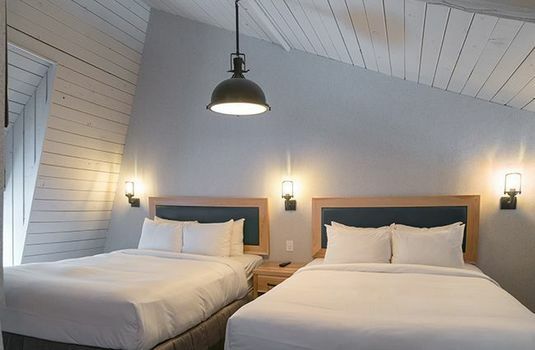 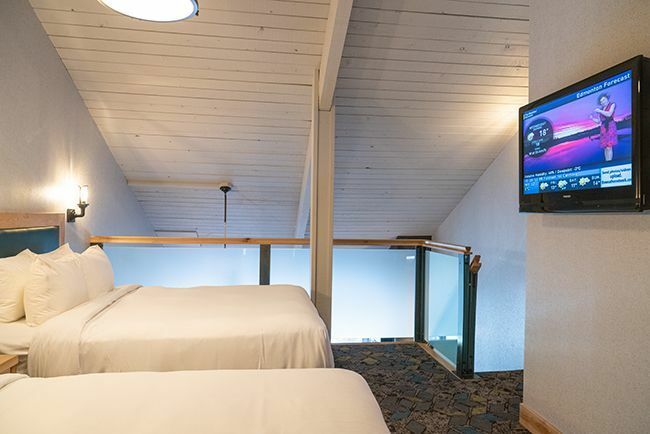 All guest rooms at the Tunnel Mountain Resort have been recently refurbished with all new furniture, decor, bathrooms and some new layouts. 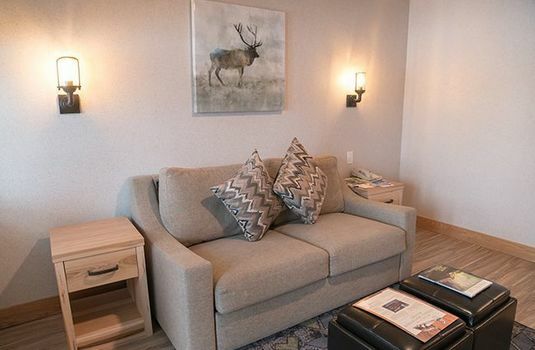 This fresh new look gives the property that real Rocky Mountain atmosphere. 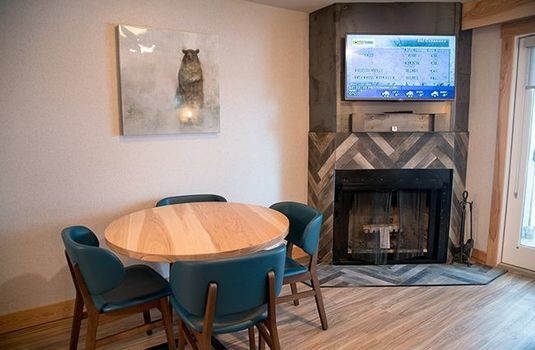 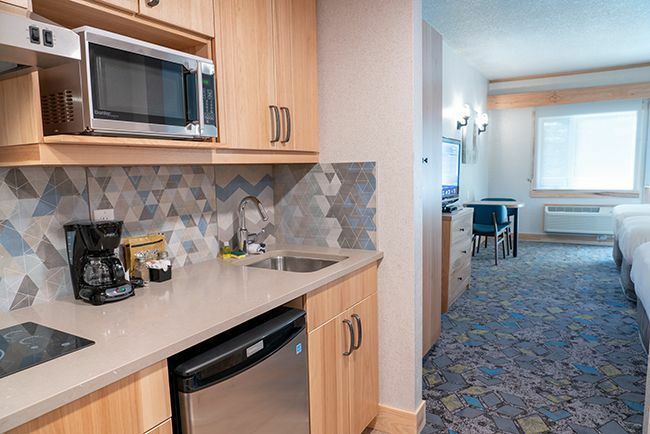 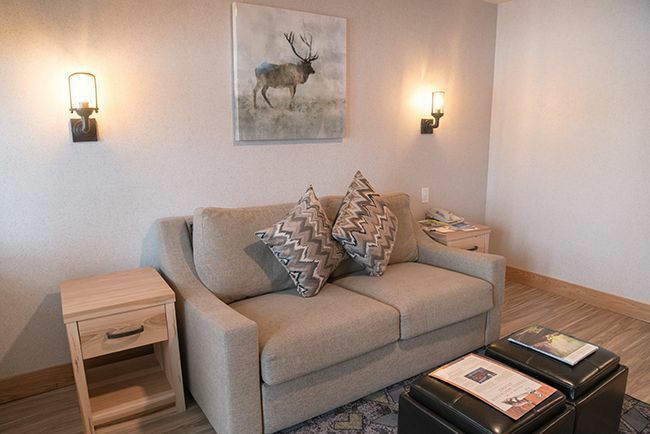 The resort has everything you would need for a perfect Banff vacation and is ideal for families, couples, or for a getaway with a group of friends. 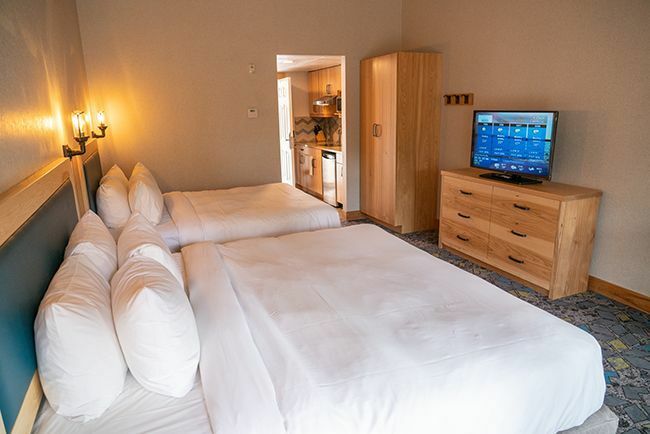 The rooms are all well-designed and spacious, with high quality furniture and facilities. 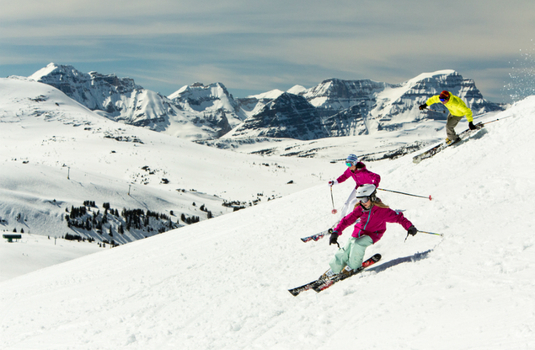 Additionally, the resort also has top amenities so that you have a can fully relax after a day on the slopes. 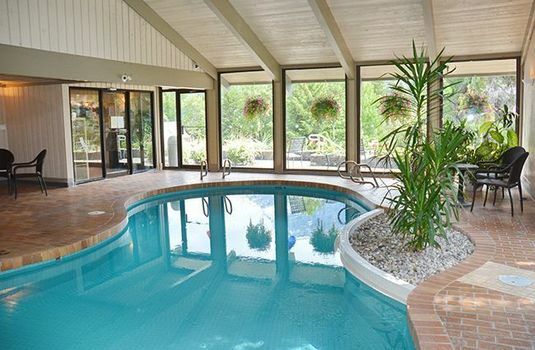 For example, a heated, indoor pool, and wellness centre with a whirlpool, saunas and steam rooms. 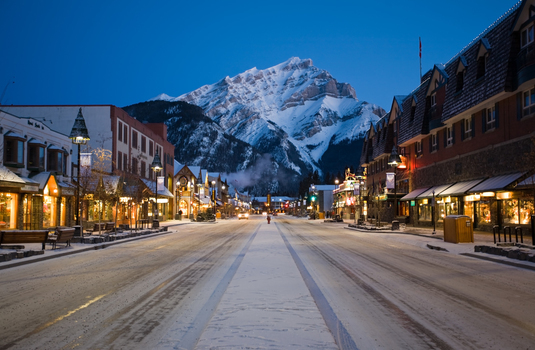 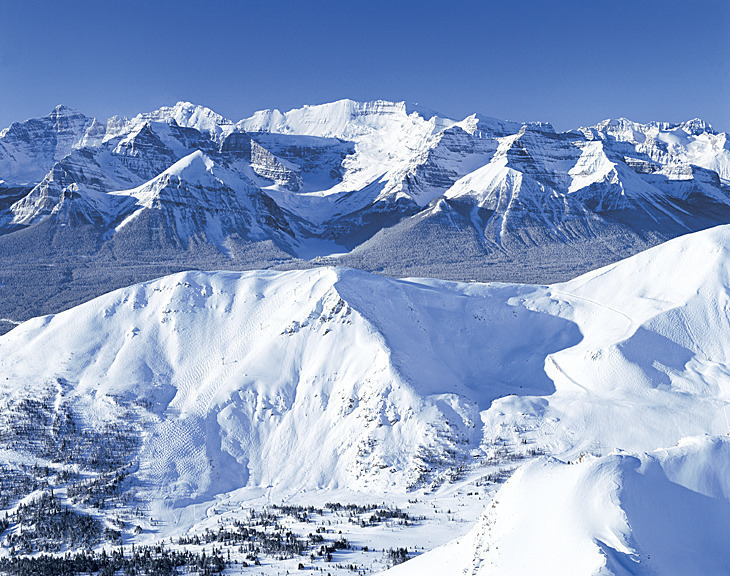 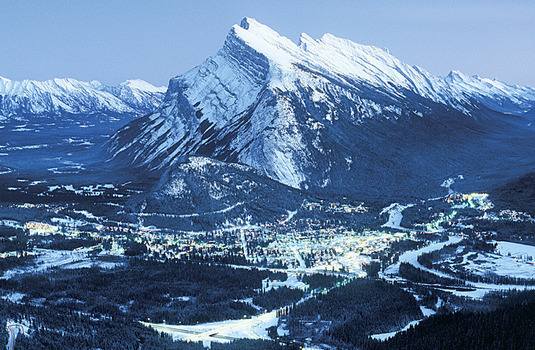 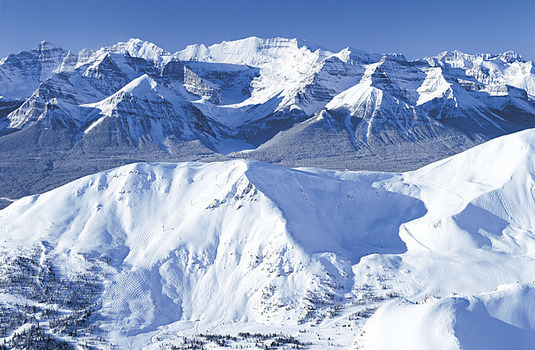 With the slopes of Banff just a short drive away it’s ideal if you want a peaceful escape from the hustle and bustle of the centre of the resort, but are still close enough to enjoy the amazing mountain activities. 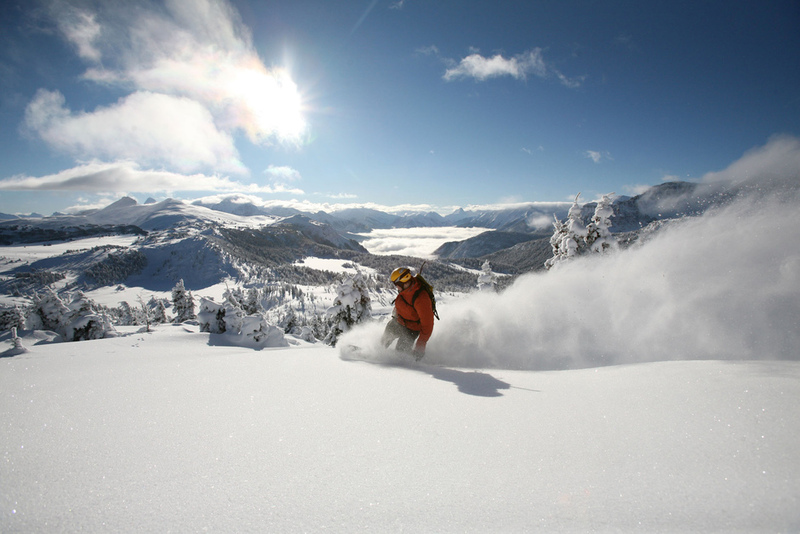 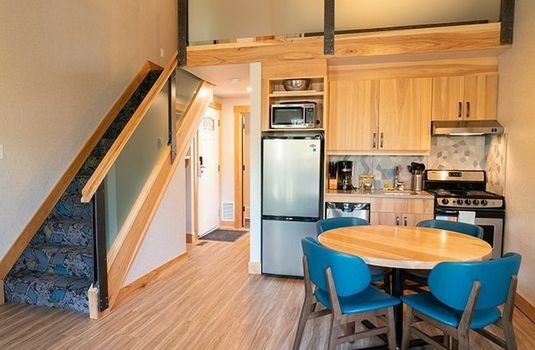 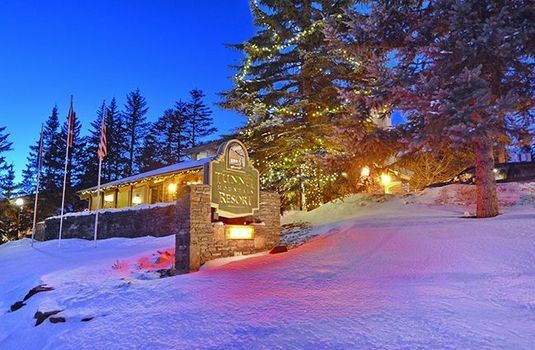 Tunnel Mountain Resort offers Suites, Condos and Mountain Cabins. Choose from the Executive Suites with a King bed, cosy fireplace and jetted tub or go larger with the One Bedroom with Loft featuring full kitchen, fireplace and 3 beds.